The concept behind us is to promote Indian traditional Vetiver Products and handicrafts. 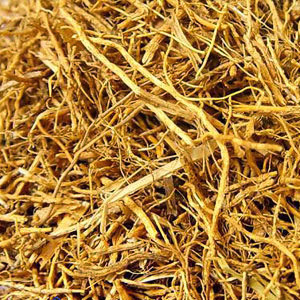 Vetiver is known for its perfumery and medicinal value since ancient times, much before the world became familiar with rose scents .The fragrance of Vetiver roots is cool, deep and mysterious. People from all walks of life from aristocrat to commoner knew about the efficiency of this plant in relieving the lifestyle induced problems and had utilized it in different ways. The cleansing and conservative powers of Vetiver are well established. The impact and influence of Vetiver on human body has been scientifically proved. 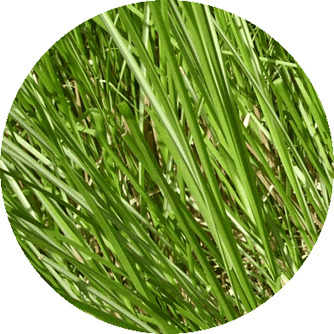 The prime feature of Vetiver is its cooling and cleansing capabilities. Vetiver stimulates and balances function .The chemical picture of this essential oil plant is one that supports relaxation, the immune system, and inflammation. Essential oils of Ramacham restore balance and tranquility after a day in the heat. Vetiver support us in our over sensitivity, nervous debility and stress. In traditional cultures Vetiver is called the ‘Living Nail’ for its ability to prevent soil erosion and purify water and it brings these same attributes to skin. 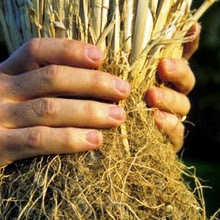 Vetiver is a wise plant that increases our ability to thrive. Although it is a powerful medicine to the mind and body, it appeals to our senses to bring compassion and tolerance for others, and for ourselves. It also holds and supports the earth to keep it strong, and help it to better support. 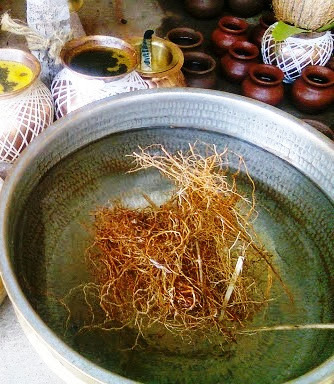 People in India and elsewhere have long used Vetiver roots among their clothes to keep insects away. It also has the cosmetic uses such as perfumery, aromatherapy; treats mature, dry or irritated skin, acne, wounds. Strengthens connective tissues. Used in soaps, lotions, creams, etc. The roots are washed, dried first in shade and then in sunlight and finally powdered which can be preserved and used as and when required. 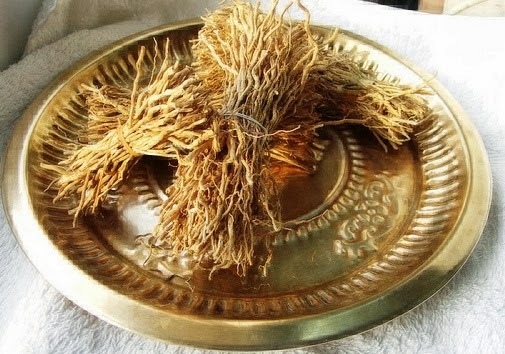 The overall effect of the roots is as a coolant, hence is widely used to regulate excessive body heat caused due to ‘Pitha Dohsha’, which is characterized by symptoms like burning sensation of the body, vomiting, excessive heat, thirst and dryness of mouth, parched throat, weakness etc.